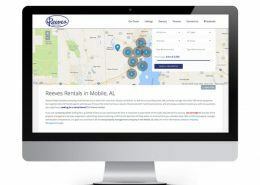 At TurkReno Incorporated in Mobile, Alabama, we work closely with you to adapt your brand to a living, dynamic web environment. 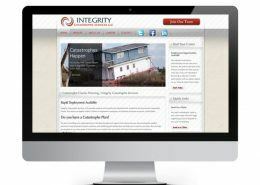 Our team can build a site for any size of business that will help entice online visitors to conversion. 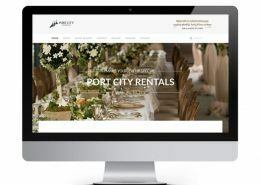 We are adept at WordPress deployments, integrating existing social networking and social media campaigns from within or creating these aspects from scratch. 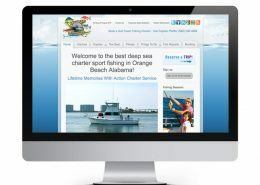 TurkReno, a Mobile, Alabama website design company, offers many different web services and packages. 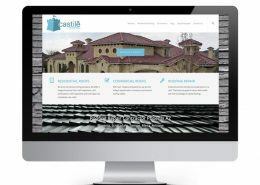 We will build a website from the ground up and host it for you. 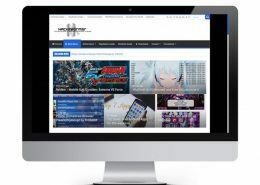 We provide email hosting and website hosting. 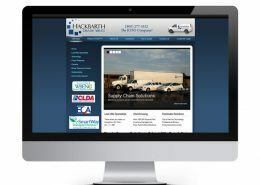 We can also provide updates to an existing webpage and refresh a site’s look and feel. No matter what your online needs are, we can meet and exceed them. 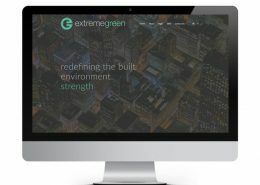 Your web design is the face of your company – fully exposed to customers, investors, media, and the world at large. And if it’s in “bad shape” your image can be severely damaged. Studies show that people’s online expectations have skyrocketed over the last few years. They’re quick to reject any website that doesn’t keep up. 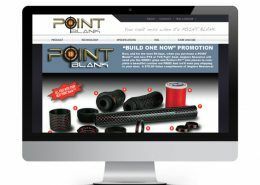 If a website design doesn’t meet their expectations, two-thirds don’t ever return. 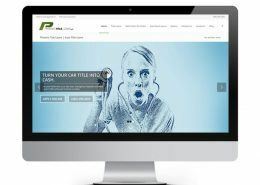 Our web design team can do almost anything. Most of all, we are adept in working with many different kinds of businesses and developing a wide variety of websites. 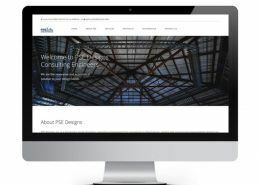 These are the kinds of website design that will support almost any type of function. 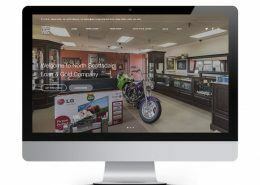 All the benefits of using WordPress, and of engaging the services of a highly skilled Alabama website design company, should point you in the direction of TurkReno. 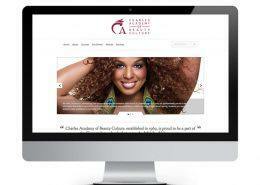 Serving the entire region around Mobile, AL, TurkReno can provide all types of website design services. 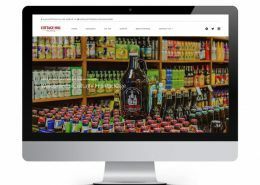 TurkReno specialists can work closely with your Marketing Team to ensure that your company website is designed and developed for maximum appeal and functionality. After we develop your site, TurkReno can also provide website hosting. Should you need SEO optimization for your website to improve your company’s search ranking, TurkReno is the name to remember. If you need SEO optimization, IT consulting, or website design, development, or web hosting in Alabama, you need TurkReno Incorporated!